Have a picky eater at home? Need to manage your blood sugar levels? Need some advice on a heart healthy diet? Looking to manage your weight this holiday season? If you answered yes, then Family Food can help! Our team of Registered Dietitian Nutritionists are well equipped to give you the tools that you need to reach your goals! No cookie cutter fad diets – We provide individualized nutrition counseling and can help formulate a plan that fits YOUR lifestyle. Whether you would like to meet at home, at work, or even online, our nutrition experts have you covered. Most health insurance plans are accepted. Contact us now to see how a Family Food Dietitian can help you today! Aloe Vera juice is growing in popularity. You can find it popping up in most supermarkets and pharmacies sold as a drink or also as laxative. We generally think of Aloe Vera being a safe way to provide some relief from sunburn, which it is, when used topically on your skin. As a nutritional drink, the science isn’t as clear. Aloe Vera s approved by the FDA as a food additive for flavor and considered a dietary supplement. Therefore, it is not a regulated drug. 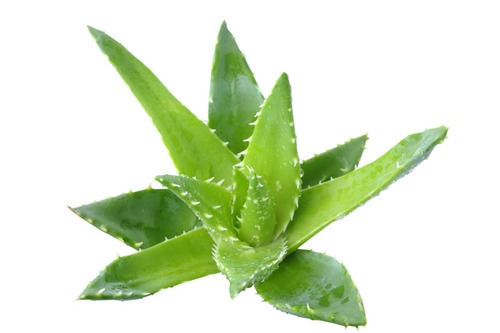 According to National Toxicology Program research, a 2 year study showed that consumption on non-decolorized whole leaf extract of Aloe vera found clear evidence of carcinogenic activity in rats, based on tumors in the large intestine. The ingredient of concern is aloin, an anthraquinone that may give Aloe it’s laxative property. For the most part, the Aloe juice industry self-regulates aloin to 10ppm, but labeling is not required to show exact amounts and solid and semi-solid Aloe products can contain anywhere from 10-100ppm. Most manufacturers do use charcoal filtration in order to remove most of the aloin, but again, this can be tricky because no labeling is currently required. Keep in mind that we can’t exactly apply these results to humans, but it may be worthwhile to err on the side of caution and to avoid ingesting Aloe drinks until more research is done. It’s the fall and pumpkin is EVERYWHERE. You are finding it in your favorite coffee, desserts, soups and even beer! But how about your pancakes? By now you are probably aware of the health benefits of pumpkin. 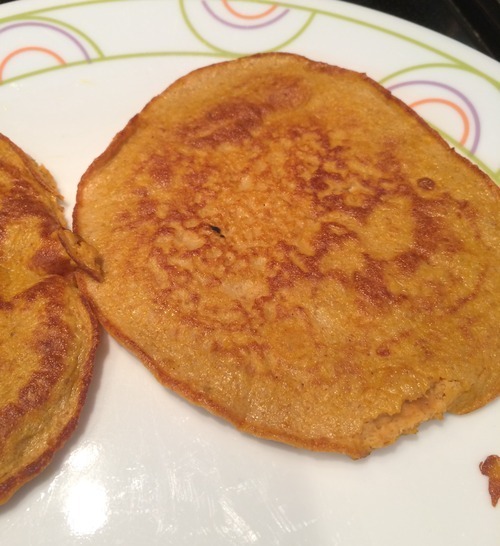 This vitamin A rich food is a great substation to a comforting breakfast favorite. Keep the leftovers from your pumpkin carving, but feel free to use canned pumpkin, just make sure you opt for the 100% pumpkin puree vs the pumpkin pie filling. You can also substitute a mashed ripe banana for the pumpkin in this recipe. Whisk eggs together. Mix in pumpkin and add other ingredients. Cook in sautee pan with a little extra virgin coconut oil or cooking spray. Top with your choice of fresh fruit or maple syrup. Enjoy! Butternut squash is a fantastic food and despite it being a “winter” squash, it is ready to eat now. 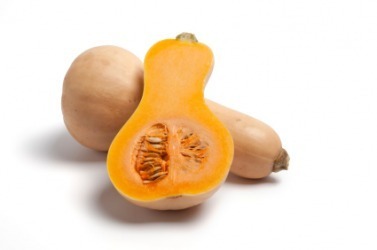 This winter squash is a great source of vitamin C, vitamin A, carotenoids and fiber. These nutrients are integral for your skin, eye and digestive health. Butternut squash is great when roasted or used in different soups and chilis. Feel free to use frozen butternut squash if you can’t find it fresh or just for the sake of convenience! If you are planning to buy it fresh, then be sure you know how to peel it. Don’t forget to save the seeds and roast them for an incredibly tasty and nutritious snack.